We are committed to bringing your vision to life, while also making the design process an enjoyable experience. We love a creative challenge and are excited to help you tackle all of your projects, no matter the size or scope. 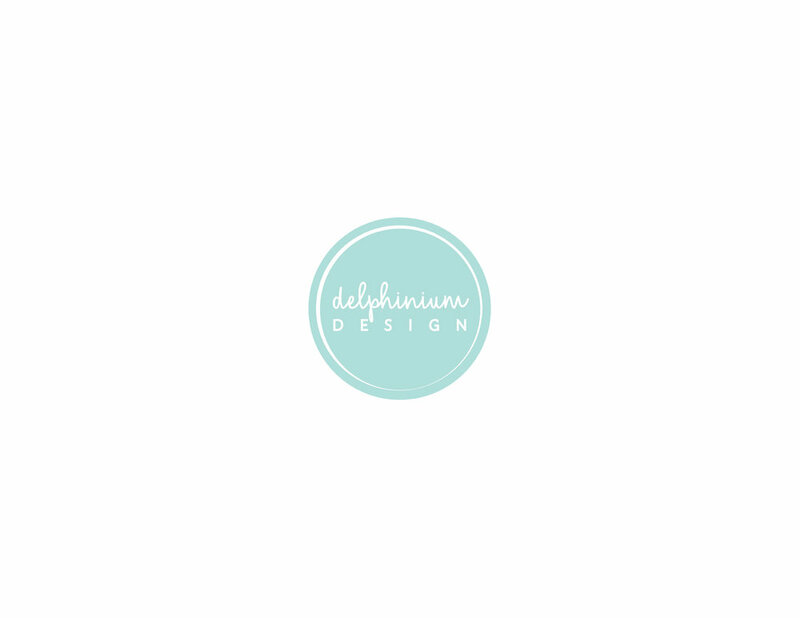 At Delphinium Design, we are committed to helping you develop a personalized and complete solution for your design project. Click below to see how our design process works from start to finish. We have managed a variety of different design and decorating projects, each with their own unique challenges and styles. Click below to view photos from some of our favorite spaces.